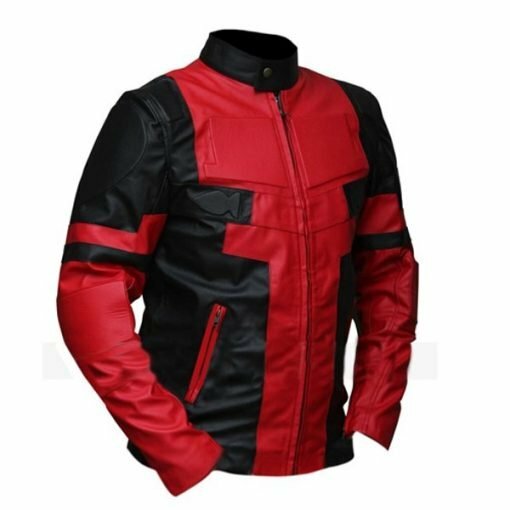 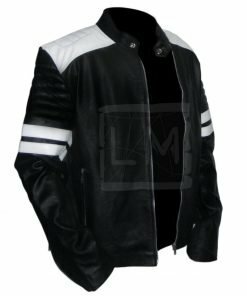 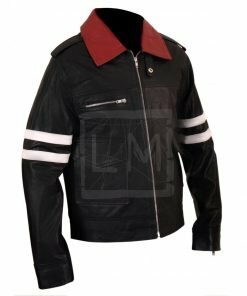 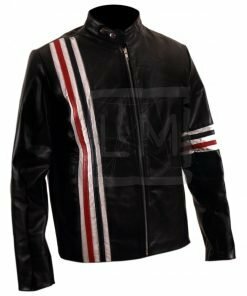 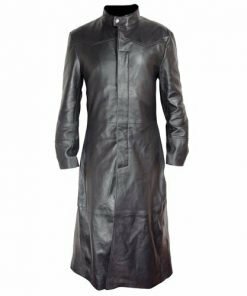 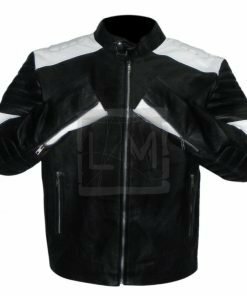 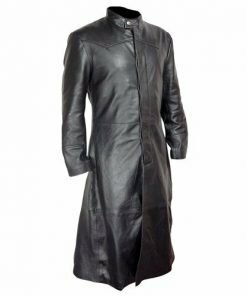 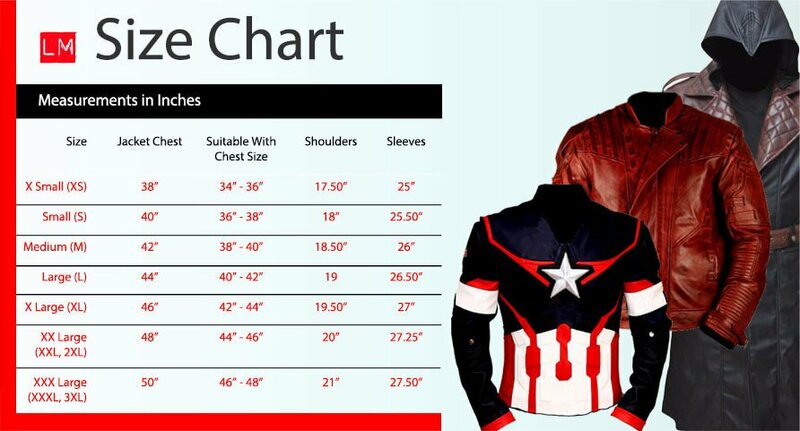 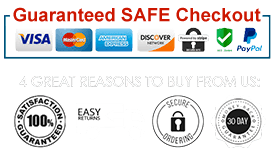 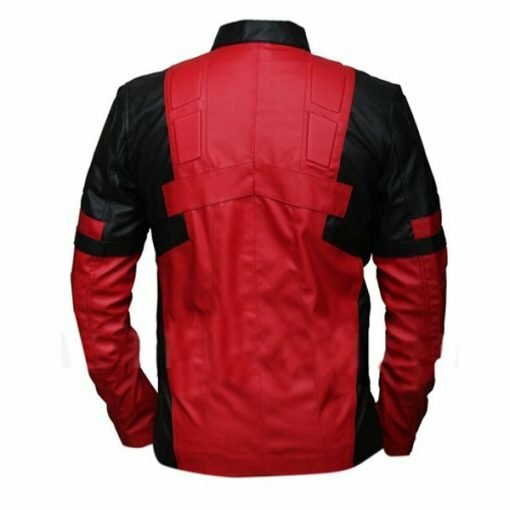 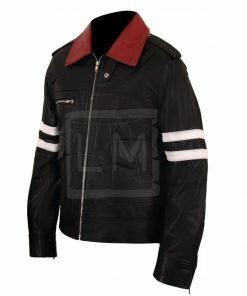 Get this Deadpool Black & Red Faux Leather Jacket on these amazing prices. 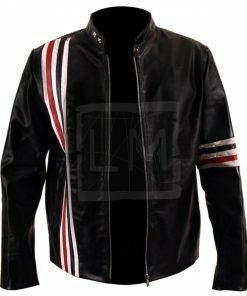 I should have bought the genuine leather one. 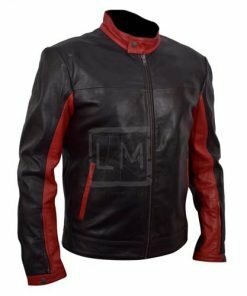 The faux leather one is OK. 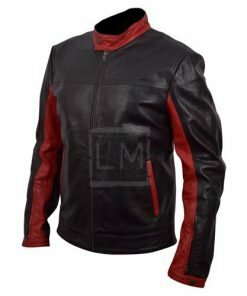 I didn’t have enough cash for the genuine leather one. Next month I guess.